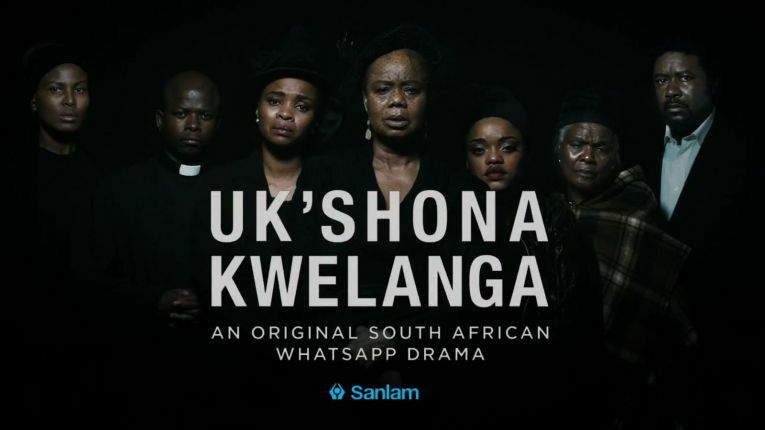 Sanlam’s WhatsApp drama series, Uk’shona Kwelanga, has exceeded the brand’s expectations. Uk’shona Kwelanga was launched in June 2016 as a campaign for Sanlam’s funeral scheme offering. 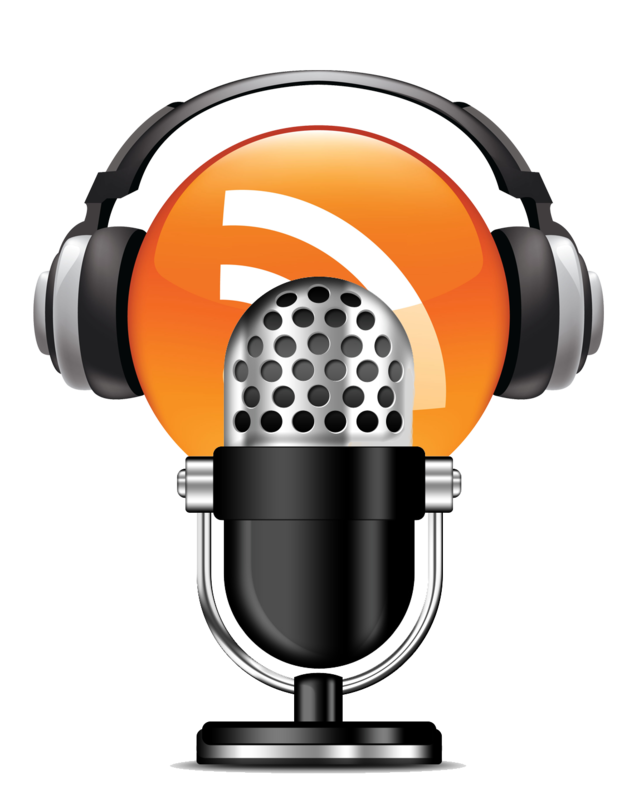 Through the use of WhatsApp text messages, voice notes, and videos, the series tells the story of a family planning a funeral. According to Tendani Matshisevhe from Sanlam Developing Markets the brand was aiming for 10 000 sign-ups and have doubled this number following the debut of the show. To date, Sanlam reportedly has had 22 300 sign-ups to follow the Uk’shona Kwelanga drama series. This equates to roughly 7 300 plus hours of content consumed. In choosing WhatsApp for this campaign and this unconventional storytelling method the brand has managed t expose their campaign message to a much wider reach through the promotional material and publicity of the campaign, which we estimate reached 30 million plus people. Uk’shona Kwelanga was written by prolific scriptwriter Bongi Ndaba, who is former head-writer for Generations and has worked on Isidingo.